Search Crescent Heights homes for sale in Calgary! 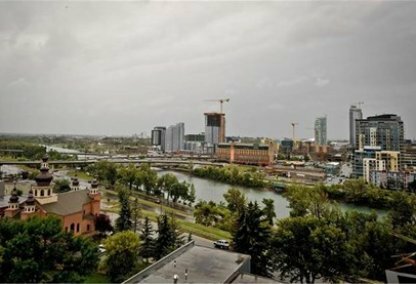 Crescent Heights residents enjoy city views and views of the Bow River Valley. Crescent Heights is comprised of both homes and condos. For information about the newest listings for sale in Crescent Heights or to schedule a private home or condo showing, contact your Crescent Heights Calgary real estate experts today. Crescent Heights housing market statistics: As of April 25, 2019 there are currently 52 properties for sale in Crescent Heights listed as active, with an average asking price of $488,744. The highest-priced property is $1,750,000; the lowest priced property can be purchased for $114,000. 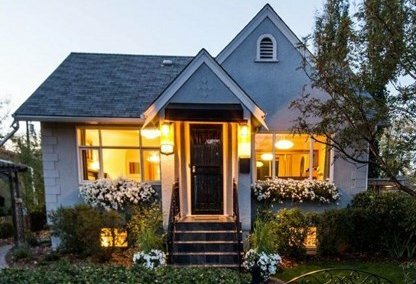 Crescent Heights neighbourhood listings have an average price of $400 per square foot, based on listings with 2.4 bedrooms, 2.2 baths, and 1,146 square feet of living space. 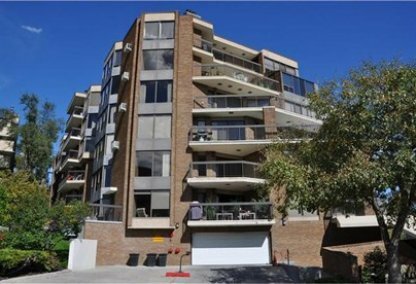 Thinking of selling or buying a condo in Crescent Heights Calgary? Call Justin Havre at RE/MAX First - 403.217.0003. Our community of Crescent Heights real estate agents will help you navigate the Crescent Heights housing market in Calgary. Crescent Heights community boundaries include 16 Avenue/TransCanada Highway (North); Bow River (South); Edmonton Trail (East); and Crescent Road (West). One of the oldest City Centre Calgary neighborhoods, it began developing before 1911. Residents can take Edmonton Trail to get downtown in minutes or TransCanada Highway west out to the mountains. Crescent Heights is one of Calgary's top communities. Residents can enjoy an urban style while living just outside of downtown. In fact, downtown is within walking distance. Magnificent single-family homes and renovated heritage homes, along with houses perfect for future renovation are found among the community's narrow tree-lined streets. There are also a number of exquisite condos. The Crescent Heights Community Association manages various amenities for the neighbourhood. There is a skating rink, tennis court, and athletic field. Princes Island Park is also nearby, with winding trails through the Bow River property. The fields of Nose Creek Park and the YMCA are also close by. Restaurants, shopping areas and commercial services abound in Crescent Heights. Nearby Edmonton Trail offers many dining hotspots within walking distance. North Hills Mall is also in the area for all of your purchasing needs. One of the few downtown high schools is the diverse community's Crescent Heights High School. 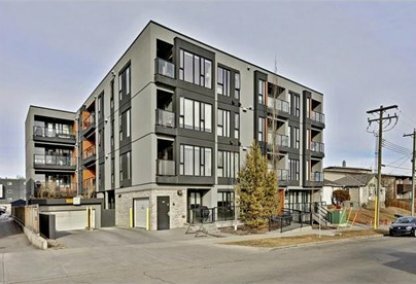 Planning to buy or sell a condo in Crescent Heights Calgary? Let our real estate team guide you in your search for the perfect home and professionally facilitate the sale of your existing home. As Crescent Heights neighbourhood real estate agents, we know how to navigate the Crescent Heights real estate market. Let's get your home sold quickly and at the highest price! Contact Justin Havre at RE/MAX First - 403.217.0003 to find out more about buyer or seller representation. Thinking of selling your Crescent Heights home? Check out our free property evaluation tool, where you can easily view Calgary Homes Values online in moments!